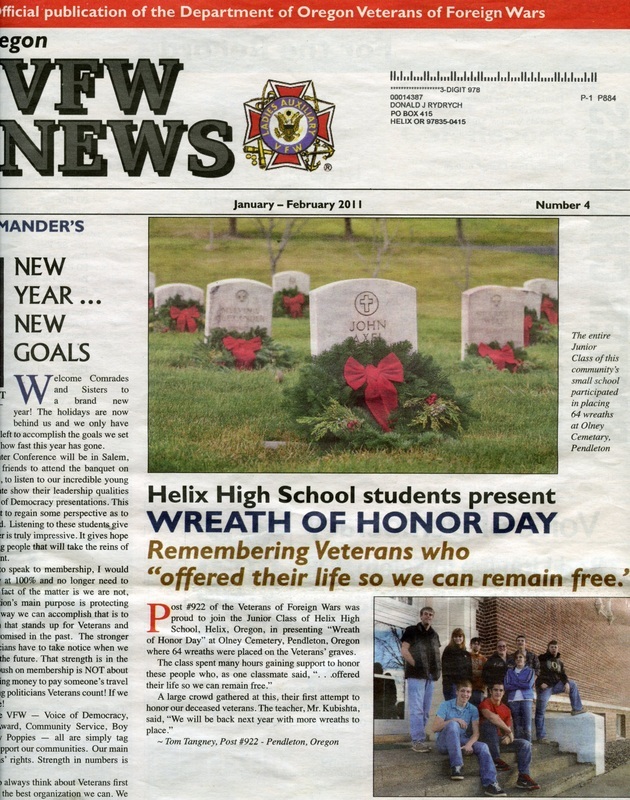 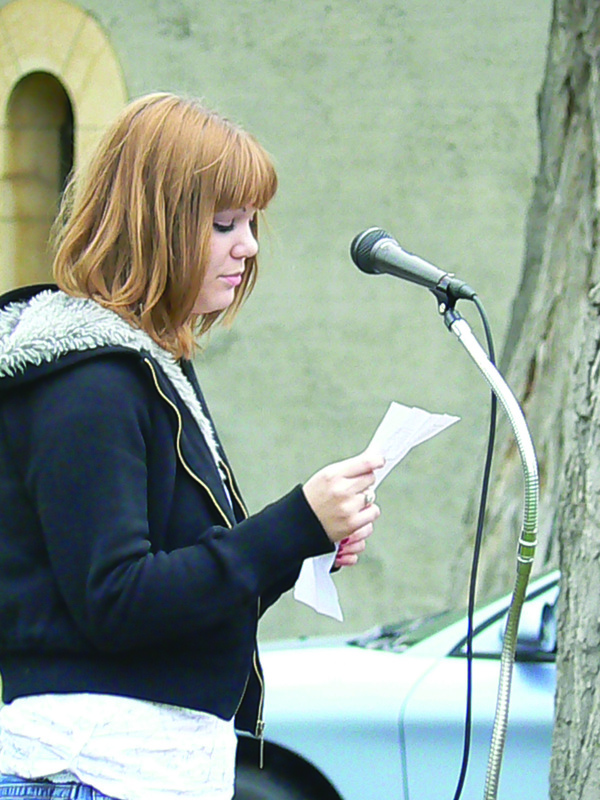 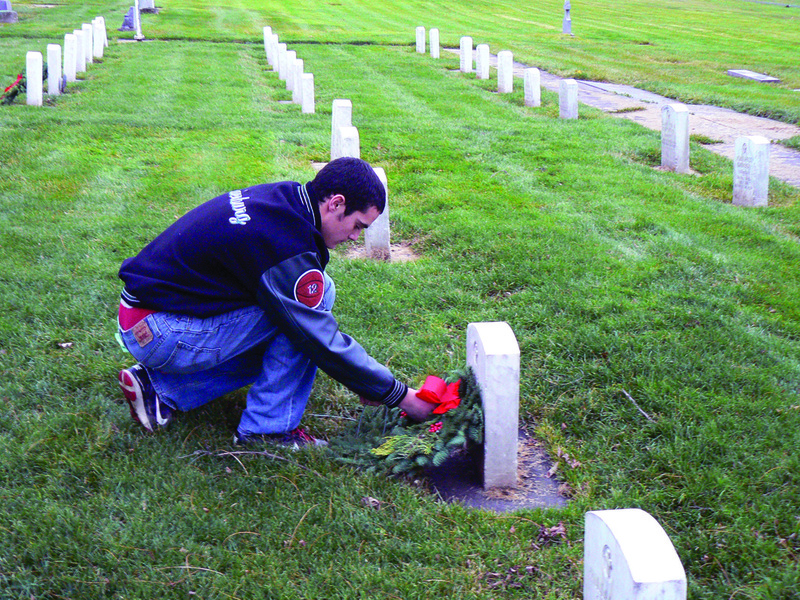 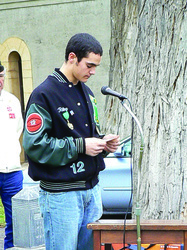 The Helix High School Class of 2012 began the Wreaths for Remembrance Project with the first ceremony held in December 2010.. 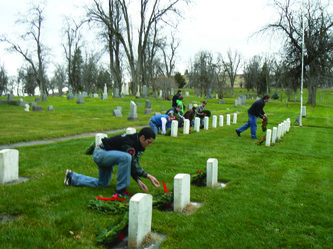 The class worked collaboratively with Pendleton VFW Post 922 and dozens of local sponsors to help place 64 wreaths on the graves of veterans at Olney Cemetery in that first year. 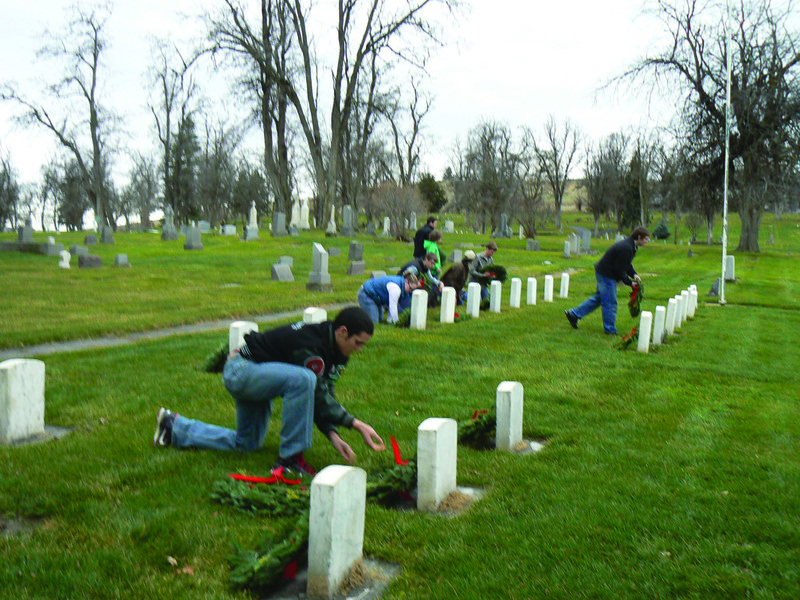 Students at Griswold High School are committed to making the program an annual tradition to honor departed veterans during the Christmas Season. 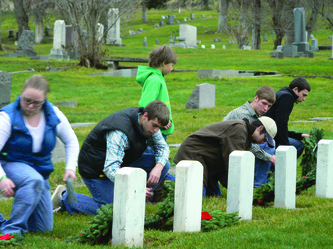 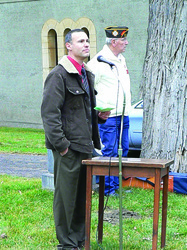 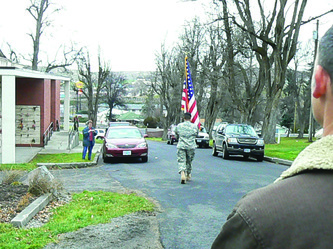 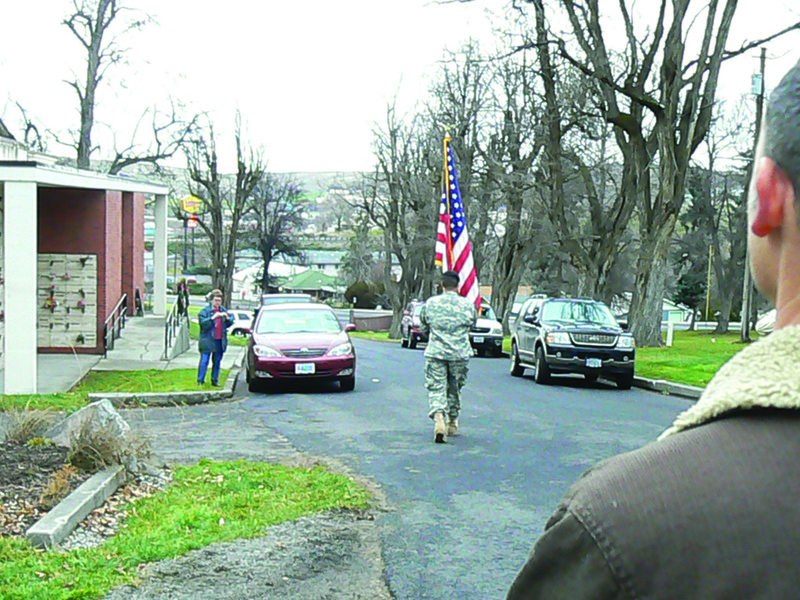 The student’s goal is to spread the message that all of the freedoms that Americans enjoy, especially the great peace that is associated with the Christmas season, has been made possible by the combined efforts of millions of men and women who have unselfishly served our country in the armed forces. 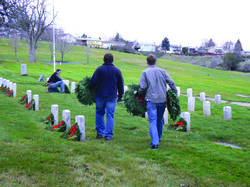 The class sold beautiful Pacific Northwest Noble Fir Wreaths to local business and individual sponsors. 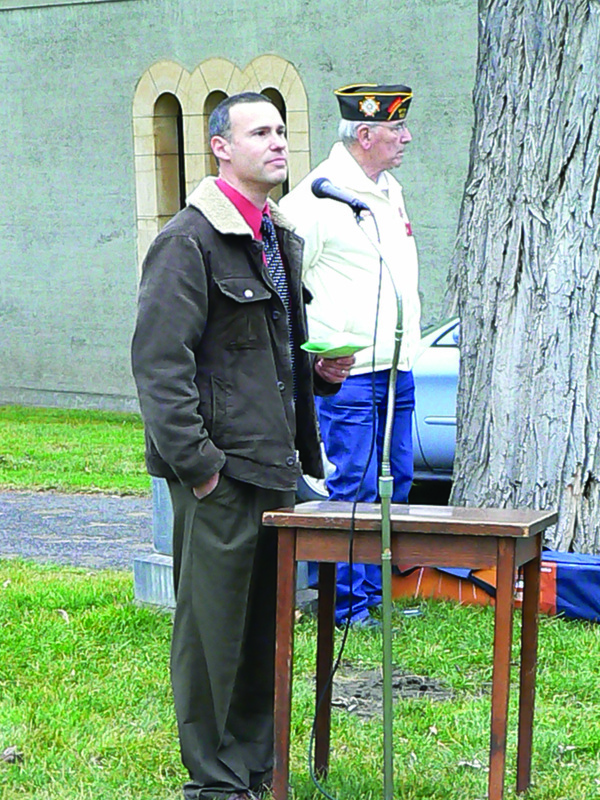 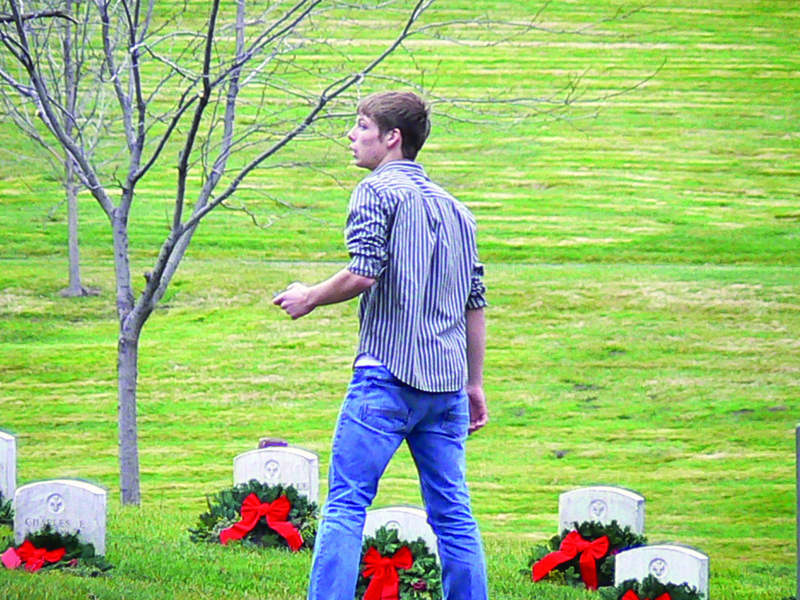 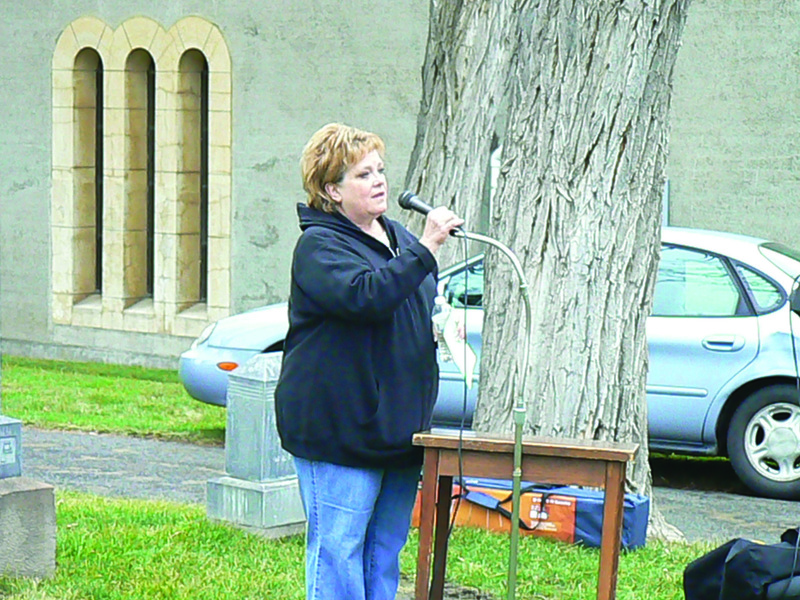 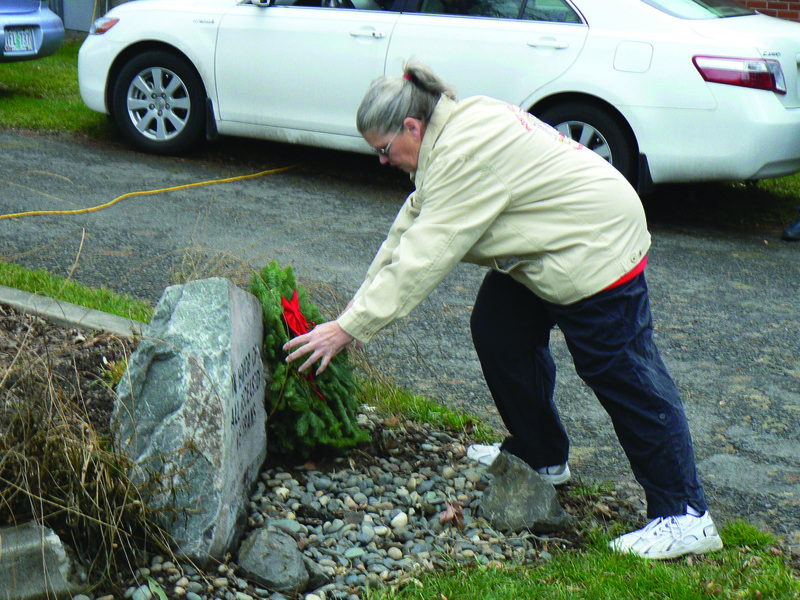 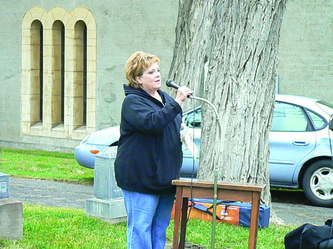 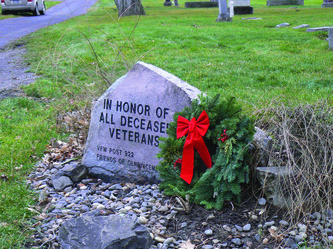 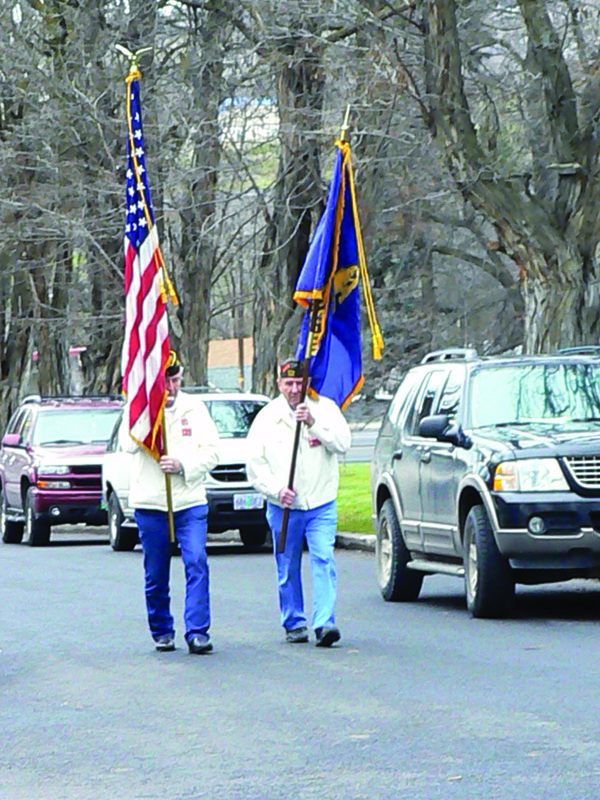 The Wreaths for Remembrance project culminates each year in early December with a solemn wreath laying ceremony at Pendleton's Olney Cemetery.